It’s no secret that music is a universal language. Music is present in many aspects of our lives including theater, television, holidays and celebrations. It is a useful method used to increase healthy brain development and teaching children emotions, colors and the alphabet. 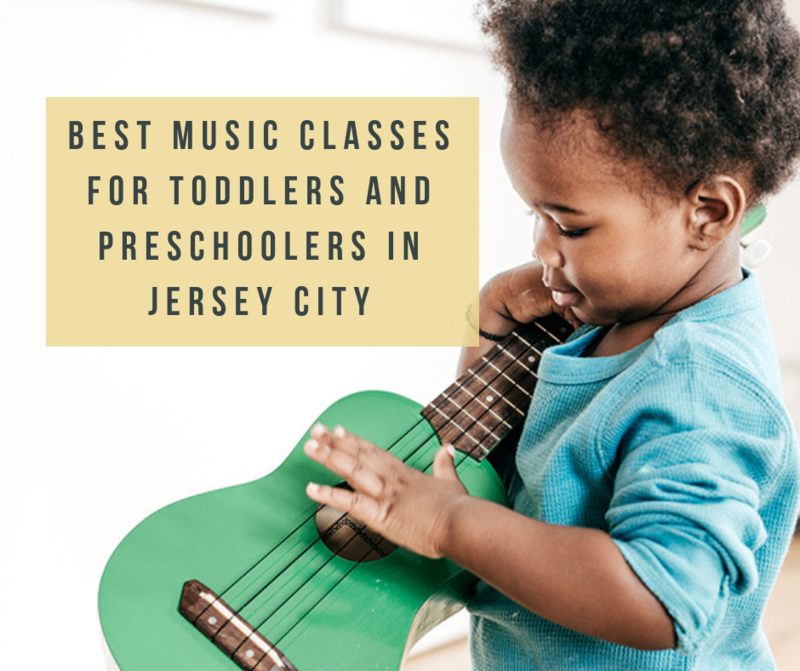 Below is a list of Best Music Classes for Toddlers and Preschoolers in Jersey City that will inspire and educate your little ones! This fall Rockness Music combines their rockin’ class with a concentration on Spanish language, culture and instruments. 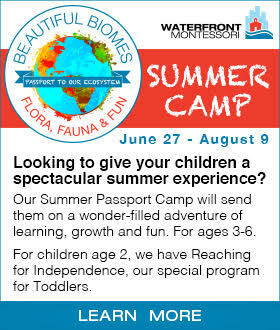 Your little ones will learn new Spanish words, new Latin American instruments and more! Fall registration has already began but they do have drop-in classes. 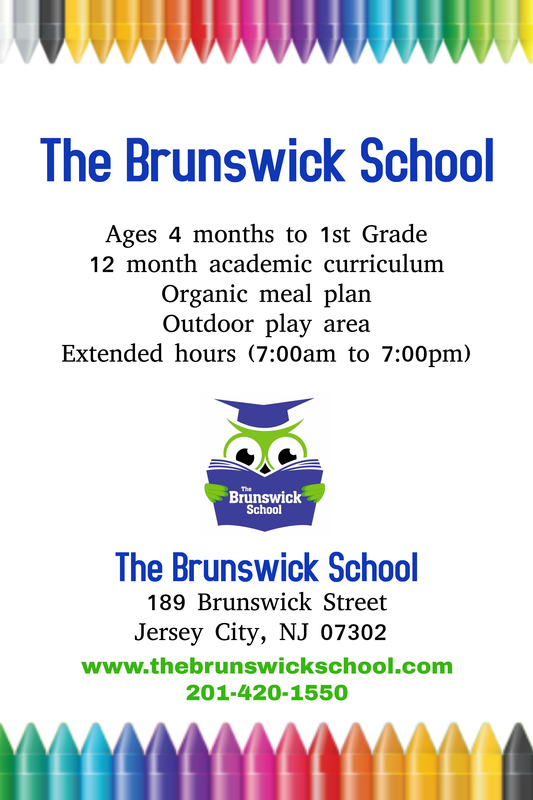 They offer individual and “in-school” lessons for children 5-17 in kindergarten, grammar, elementary and high schools. Register for a free demo class to get a feel for the program! 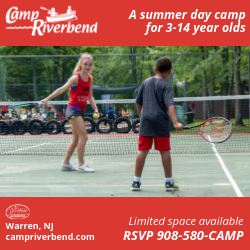 Once you do, you can register for different sessions. 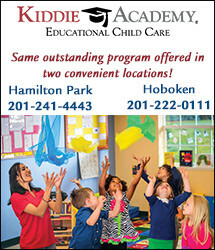 You can even bond with your toddler with their Mommy & Me classes. 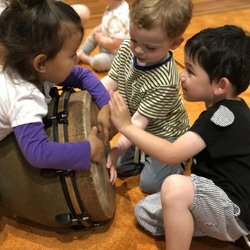 A Sound Start believes that every child is musical! 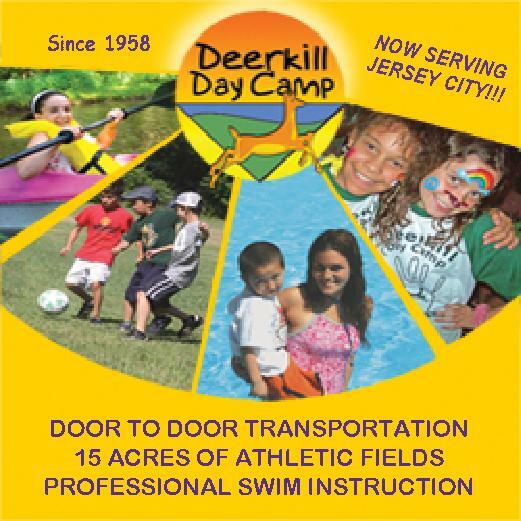 Their program is designed to enjoyable for the entire family! 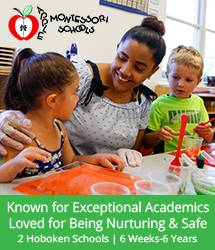 The involvement of parents and caregivers, both in class and at home, is a vital part of each child’s learning experience. New Student? Email them at [email protected] for a trial class! You get a 10% discount when you register the same day of your trial. This is a boutique music class for little ones 2 months old to 3 years-old! 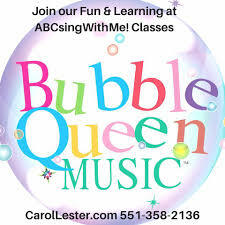 Created by Award Winning Songwriter, Carol Lester, holds sing along classes at Charles & Co and Majestic Theatre Condominiums. Gymboree Play & Music has been fostering creativity and confidence in children ages 0-5 for over 40 years. Today there are over 700 locations in 40+ countries, making them the global leader in early childhood development programs. Gymboree Play & Music offers the best classes based on your child’s age.